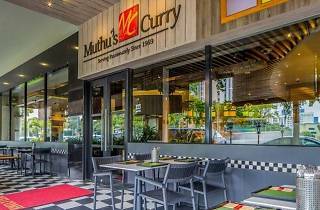 To celebrate 46 years of culinary achievements, Muthu's Curry will be launching a limited edition heritage menu paying homage to Chettinad, the South Indian birthplace of its late founder Mr Ayyakkannu. 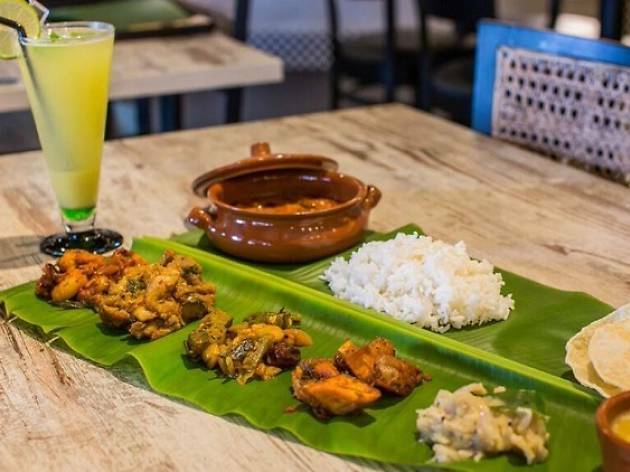 Dishes include the Milagu Varutha Kozhi, a traditional chicken dish prepared with lots of pepper and masala, as well as homemade buttermilk and payasam, or traditional South Indian rice pudding. 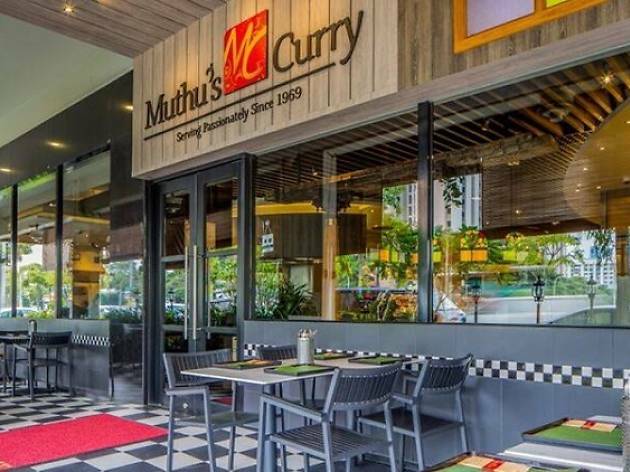 Muthu's has also been given a facelift, so diners can enjoy their meals in a Chettinad-inspired, rustic interior decorated with artefacts specially sourced from India. 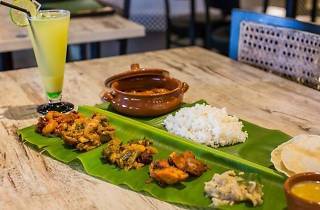 This heritage menu costs $32/pair, and is available all day Mon-Fri, at its Race Course Rd flagship restaurant only.